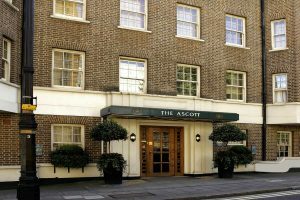 Ascott Mayfair London is located in central London, close to Grosvenor Square, Buckingham Palace, and Marble Arch. 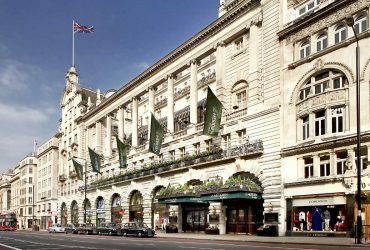 Nearby points of interest also include London Palladium Theatre and Trafalgar Square. 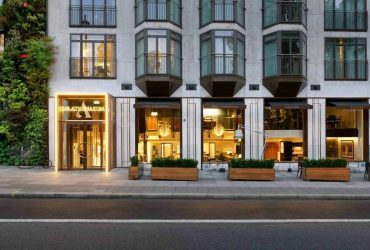 Ascott Mayfair London features self parking, an elevator (lift), and a safe deposit box at the front desk. Additional property amenities include air conditioning in public areas. The front desk is open 24 hours a day. 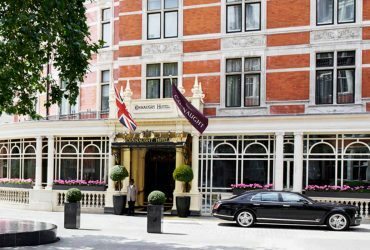 Air-conditioned guestrooms at Ascott Mayfair London feature CD players and coffee/tea makers. At this 4.5-star aparthotel, accommodations include kitchens with microwaves and refrigerators. Bathrooms feature bathtubs and hair dryers. High-speed Internet access is available. Guestrooms are all non-smoking. 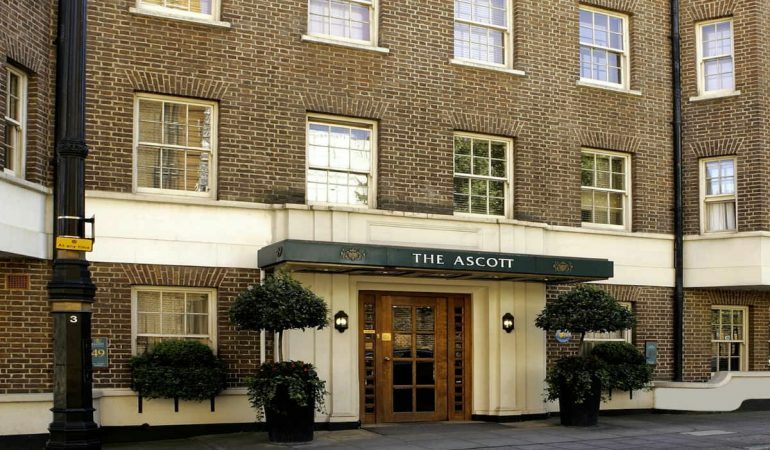 The Ascott offers luxury and personalised service to its guests enjoying Mayfair, London's most exclusive district. The hotel provides all the comforts and amenities of home with an exclusive service touch with an extensive range of posh facilities.